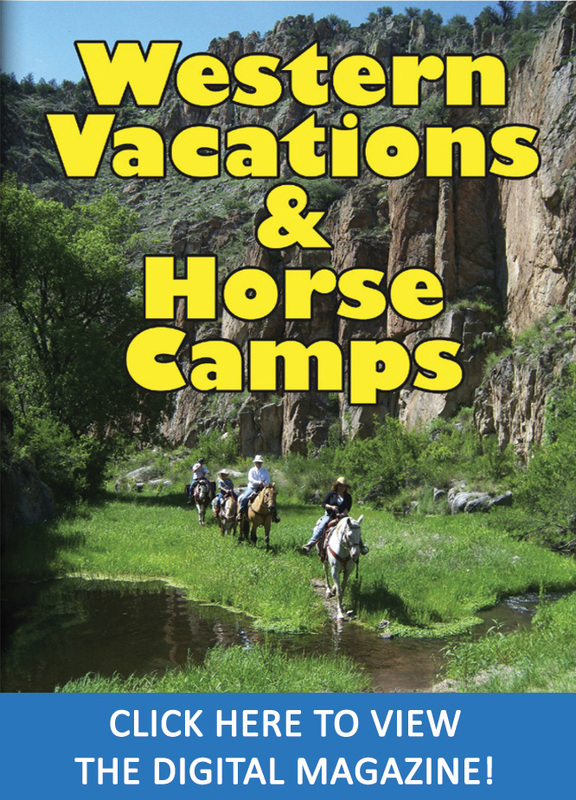 One of Southern California’s most popular entertainment destinations breaks from tradition with new matriarchal. 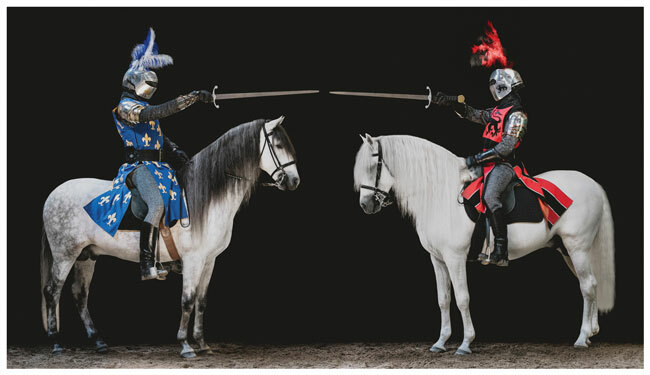 Medieval Times Dinner & Tournament has a new royal ruler as the lead role in their wildly popular Southern California production at the Buena Park castle. 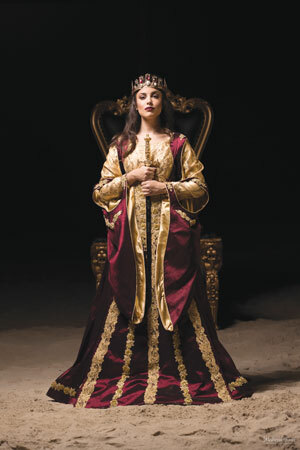 For the first time in the company’s 34-year tradition of having a king as the sole ruler of the land, a female character leads the way in the company’s newest show which debuted on March 16th in the heart of Orange County, just miles from Los Angeles and San Diego. The matriarchal move came as a result of guest feedback on the roles that women played within the fantasy story-telling production. The new queen character is a firm, but kind, ruler who inherited the throne at the passing of her father, the previous king. 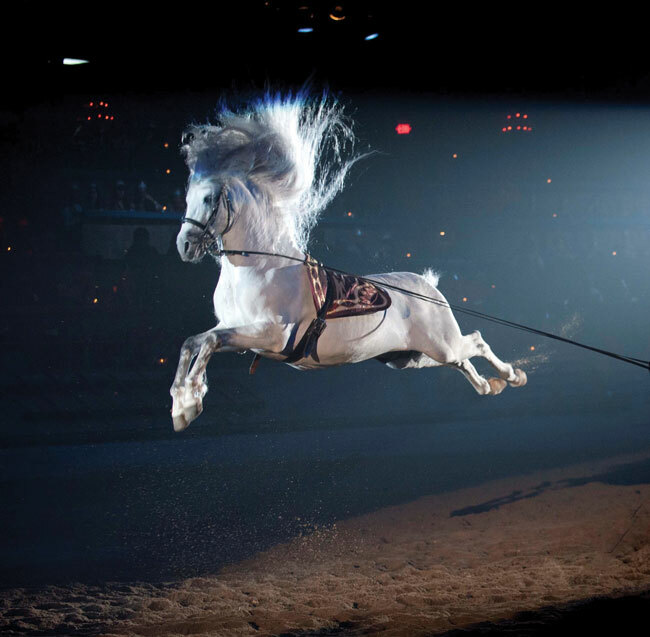 Medieval Times’ Buena Park, California venue has entertained more than 15 million guests since opening in June 1986. The iconic Southern California castle performs more than 700 shows per year. 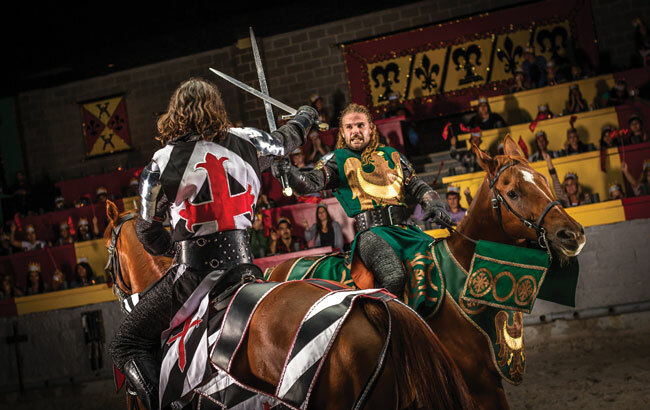 New costumes for the castles’ performers including horses, all of which are custom-designed and hand-made at a dedicated costume shop in Dallas, Texas. New suits of armor, shields and helmets, all custom-designed and hand-made at a dedicated armory in Florida. 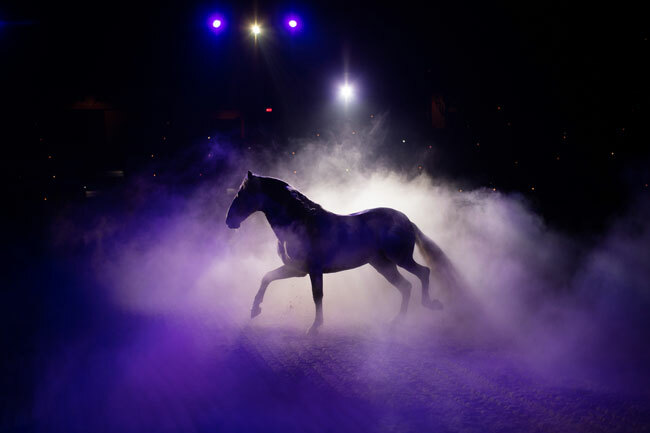 Team members and horses have rehearsed new lines, equestrian routines and fight scenes for three months while preparing for the new show. A sound and light production featuring 120 hours of programming with 300 new music cues and 500 new lighting cues. The castle will soon install and program a new LED lighting system that offers 256 colors versus the old 14-color system. The system is powered by nearly 10 miles of cable and an estimated $1 million upgrade. 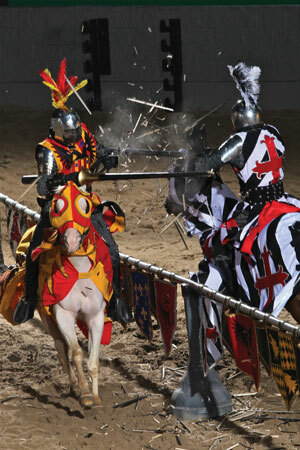 Medieval Times Dinner & Tournament was founded in 1977 in Spain. 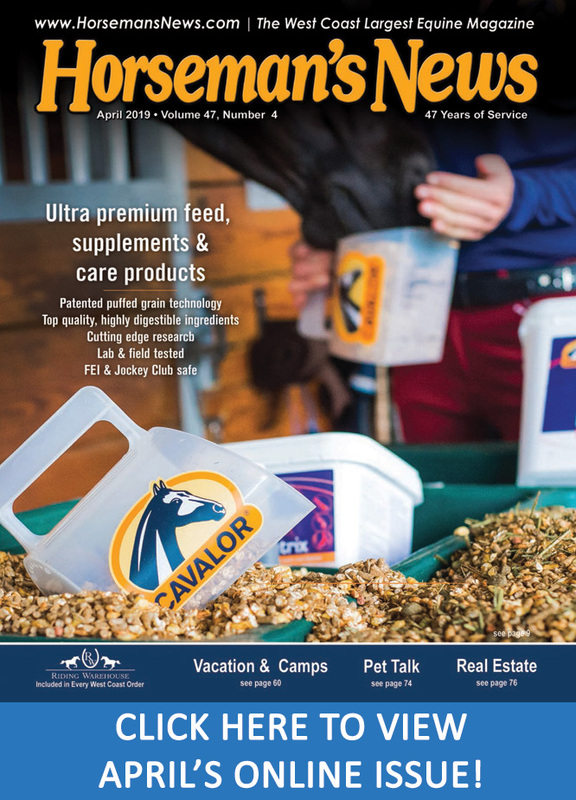 It launched in North America in 1983 and has since opened nine castles across the United States and in Toronto, Canada. It has been performed for 66 million guests in its 35 years. For more, visit www.medievaltimes.com.